Visit Dove Discoveries and let Nicole help you find that perfect gift. 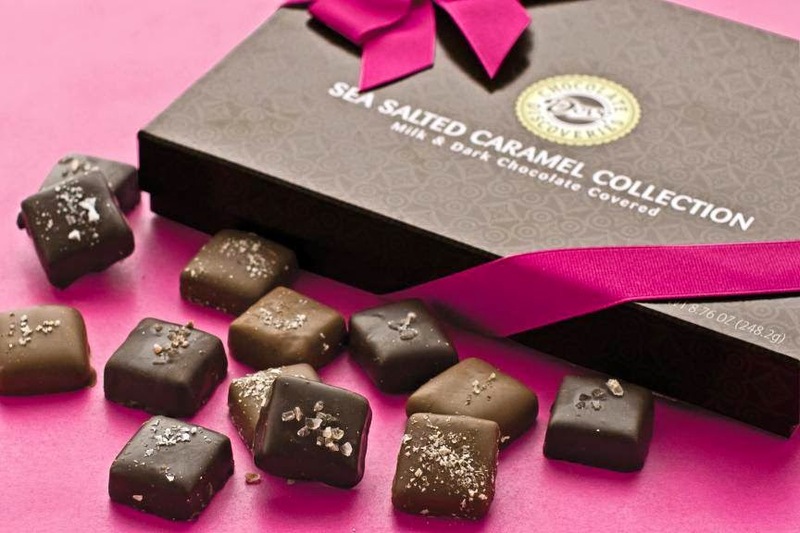 Everything from Chocolates, Sauces, Beverages, Baking treats and gift packages. Do you know a fan of Olaf or Elsa from Frozen? Looking for Extra Cash for the Holidays?